How did European Countries cope with the economic crisis and its impact on their national health system? The last report published by the WHO European Observatory on Health and Health Systems on the impact of the economic crisis on health and health systems allows to take a step back and look at the deterioration of health care in the context of an economic crisis over the last few years in several European countries. It is a desk reference where it is easy to pick the country or the countries that are of interest. 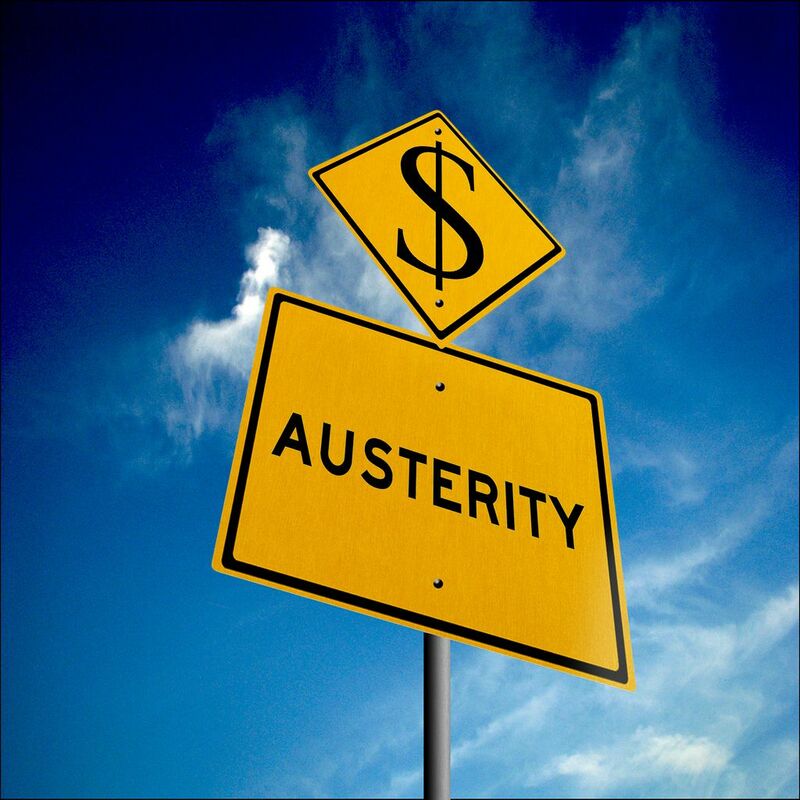 Austerity measures have a huge impact on the quality as well as quantity of care in specific countries. Too much cost cutting leads to catastrophic situations, like in Greece. – In the 1st part of the report, 9 countries were chosen for in-depth analysis: Belgium, Estonia, France, Greece, Ireland, Latvia, Lithuania, Netherlands and Portugal. These are probably the most impacted by the economic crisis. – In the 2nd part of the report, all the countries are covered with regards to their response to the crisis. For each country analyzed in this part, economic trends are evaluated as well as policy responses. Changes are then detailed by category: adjustments to public funding for the health system (budget cut, reforms, subsidies, insurance premiums, cost-containment measures,…), variations to health coverage (population, benefits, user charges,…), revisions to health service planning, purchasing and delivery (price of medical goods, salaries and motivation of health sector workers, payment to providers, overhead costs, provider infrastructure and capital investment, priority setting to change access to treatments, waiting times, prevention,…). This entry was posted in Health Systems, Trend Box and tagged Drug pricing, Europe, Health System, Mental Health. Bookmark the permalink.